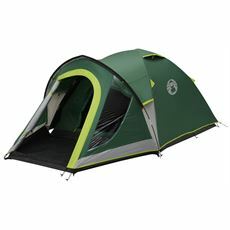 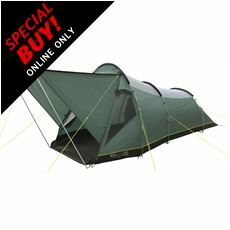 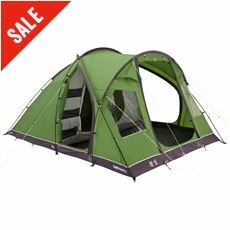 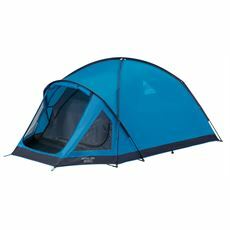 Our 3 man and 4 man tents make ideal tents for a pair of campers. 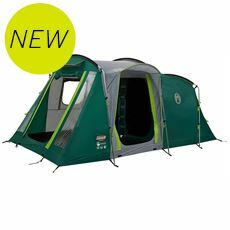 Whether you’re a couple or two friends at a festival, it’s probably going to be two people and two sets of luggage - in this instance we would recommend looking toward our 3-4 berth range of tents for space and comfort. 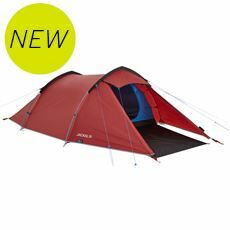 These tents are quick and easy to pitch, which makes them a great option for a long weekend at a festival, or a spur-of-the-moment camping trip with friends or a companion. 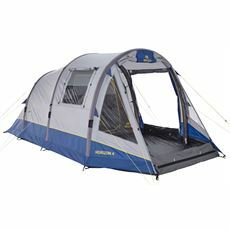 Look for features such as a built-in porch to keep your muddy boots out of the living area of the tent. 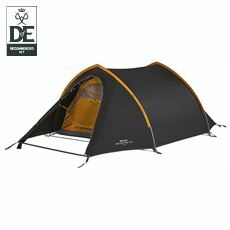 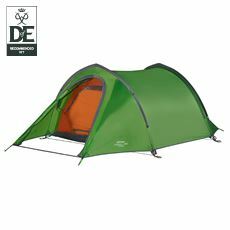 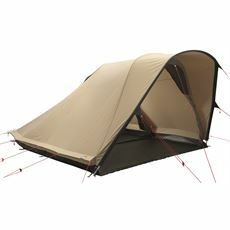 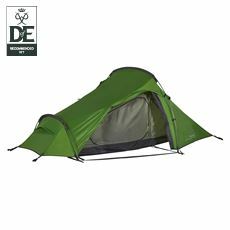 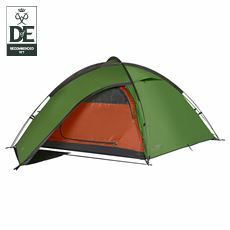 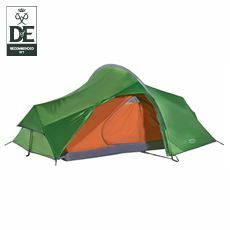 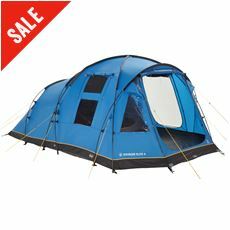 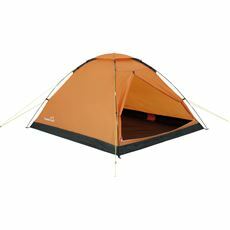 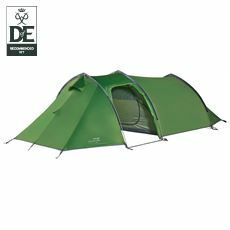 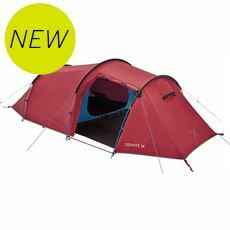 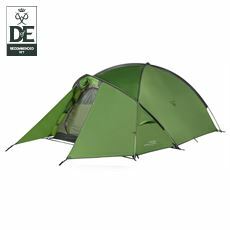 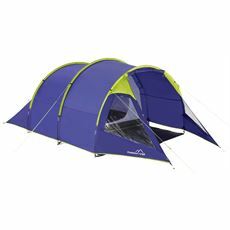 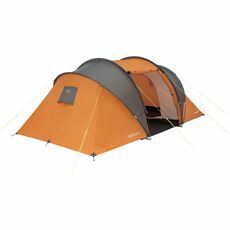 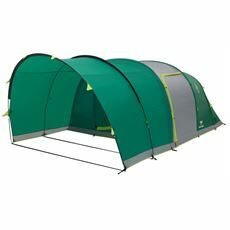 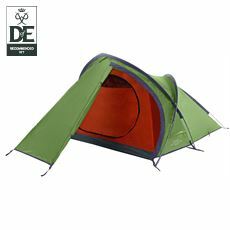 This range includes tents from Hi Gear, Freedom Trail, Outwell, Vango and more.